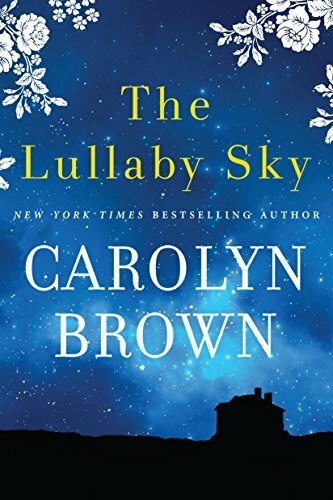 The Lullaby Sky is a heartwarming tale about a woman trying to start over after a rough past. Hannah is trying to make the best life for her daughter, going back to her roots to do so. The only thing she doesn't anticipate is her high school love, Travis. 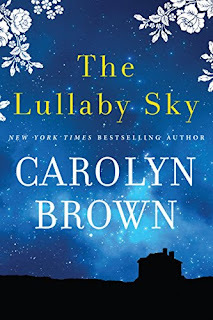 This was an interesting book with engaging characters. The secondary characters each had their own issues, and they were just trying to rally around Hannah and Sophie. Hannah tries to make the life better for the women around them, and she really does try to do the best for her daughter. This was definitely a slow burn relationship without a lot of conflict and it's great if you're looking for a low angst book.